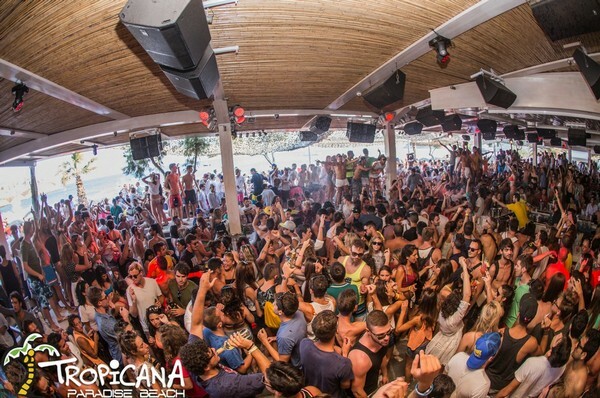 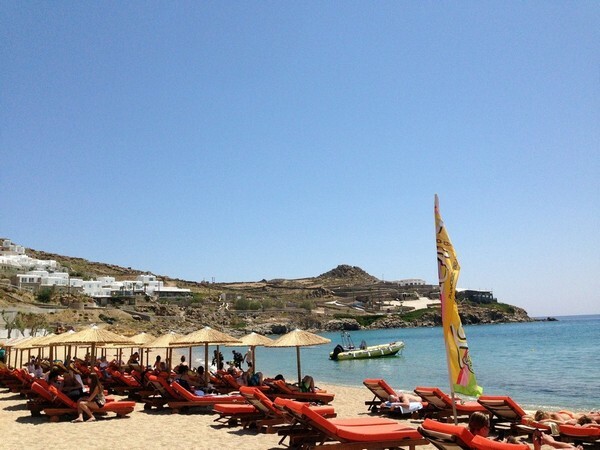 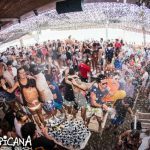 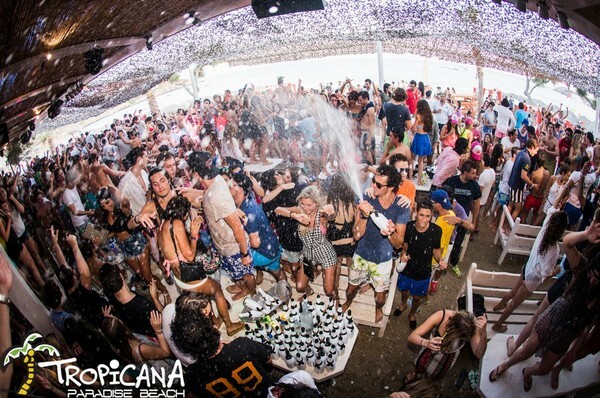 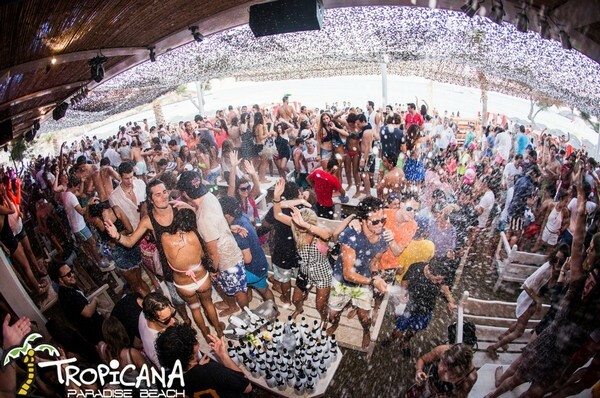 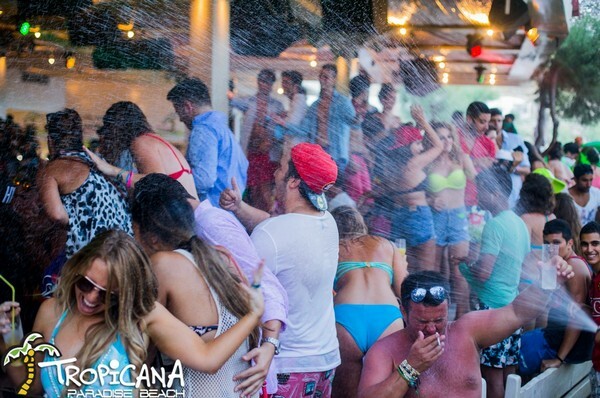 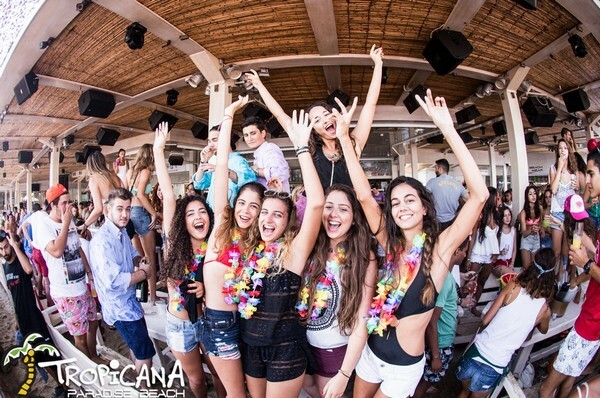 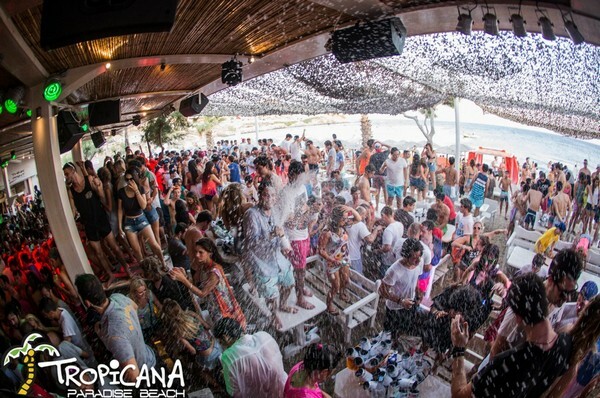 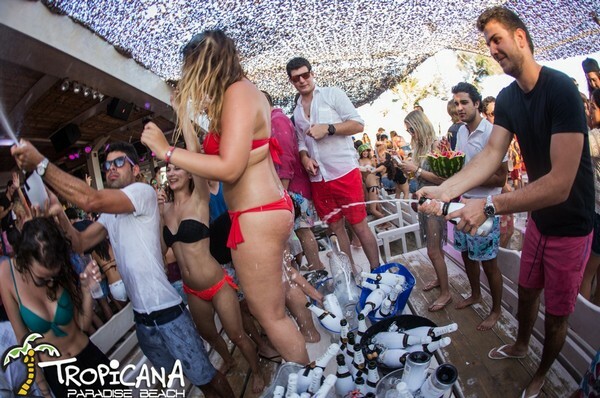 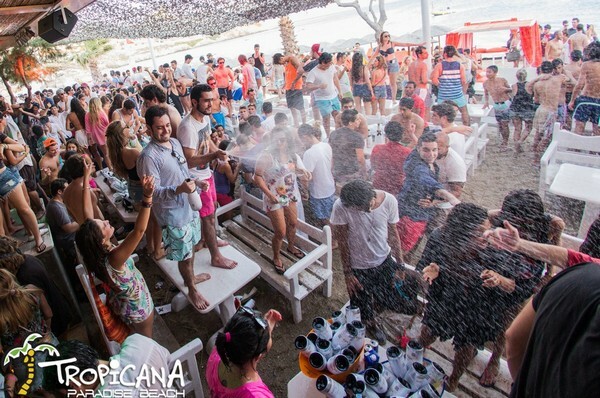 It’s one of the hottest beach bars in the world and it is located at the famous beach Paradise! 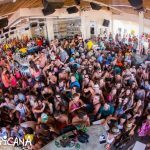 We are talking about the Tropicana Beach Bar & Restaurant, one of the entertainment hangouts for island guests. 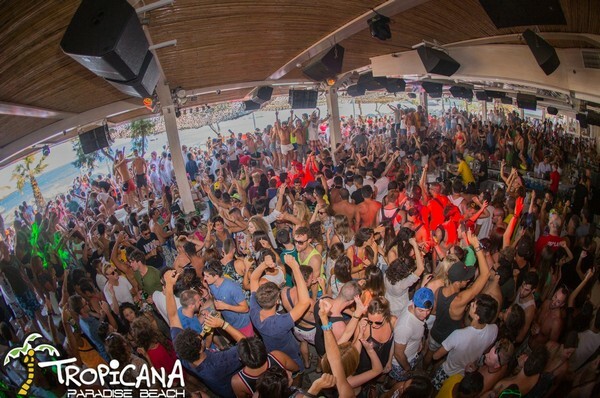 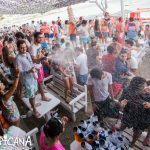 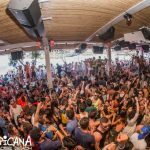 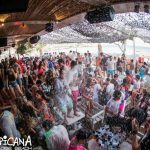 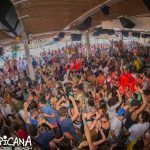 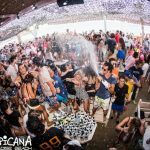 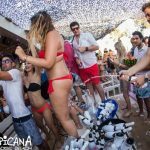 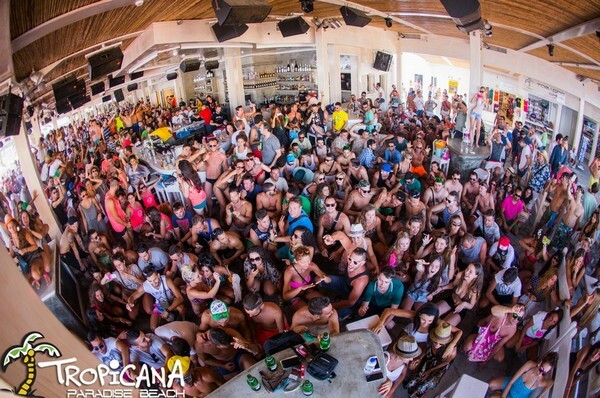 Become one with the crowd; meet people and dance to the rhythm of the latest hits at the beach parties that start here in the day. 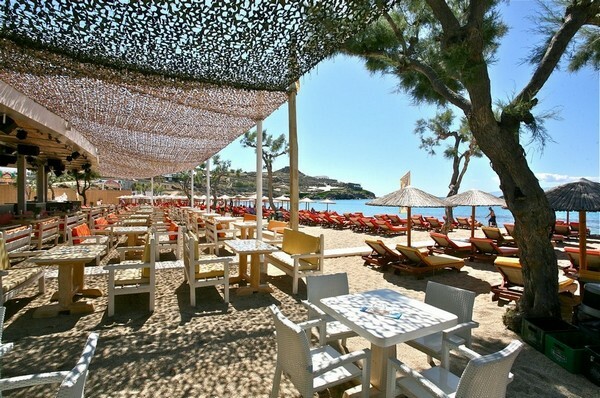 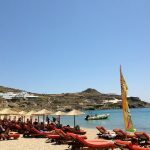 In this cool oasis, you can enjoy refreshing drinks, nutritious juices, cocktails and coffee, while at the restaurant you can savor the Greek and Italian dishes under the pergola or have a quick lunch at your deck chair.